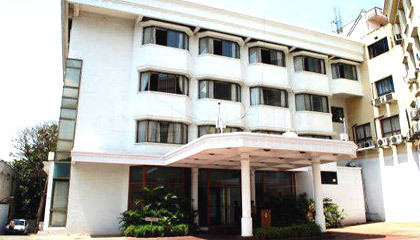 The Infantry Hotel is located close to M.G. Road, Brigade Road, St. Marks Road and Commercial Street. 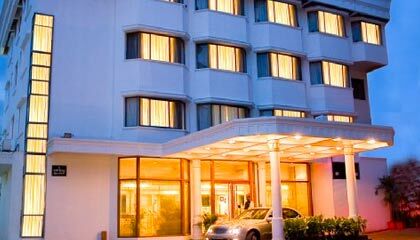 Exceptionally built in an elegant design & style, The Infantry Hotel is a perfect place to enjoy a pleasant stay with absolute privacy and comfort. 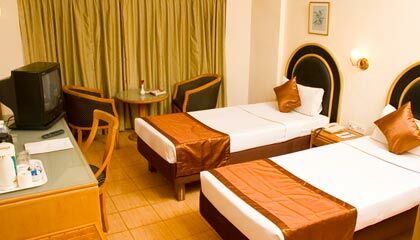 Encircled by shopping and entertainment center of the city, the hotel offers one of the most vivacious locations to enjoy. 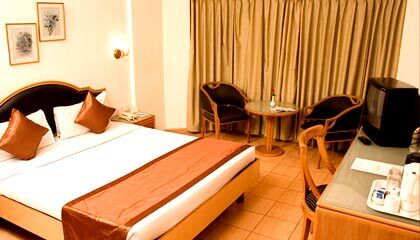 Offering finest standard of services and warm hospitality, it has become a preferred choice amongst the visitors. 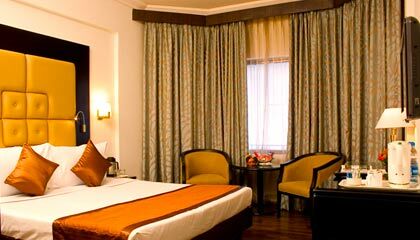 Exclusively decorated with modern elegance, the interior of the hotel is very soothing. 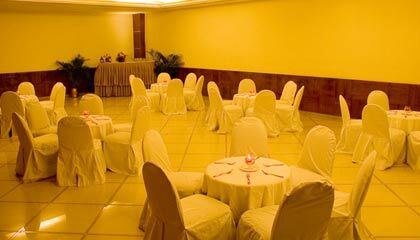 Keeping in mind every small requirement of today's guests, the rooms of the hotel are carefully planned with all modern conveniences. 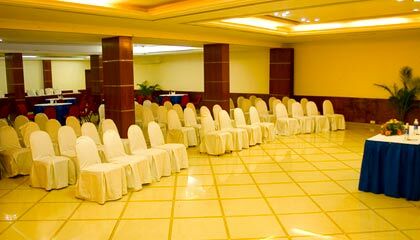 The hotel provides a team of hospitable staff to keep the guests delighted by offering professional services. 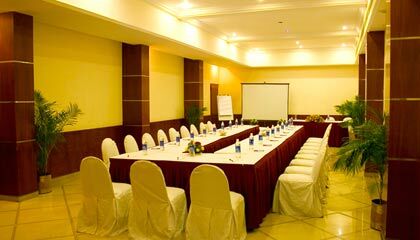 It features state-of-the-art banquet hall having all modern facilities to arrange business event or social parties. A stay at The Infantry Hotel is a pleasant experience for all. The hotel offers 72 delightfully decorated rooms & suites, classified into Deluxe Rooms, Superior Room, Deluxe Suite, and Infantry Suites. 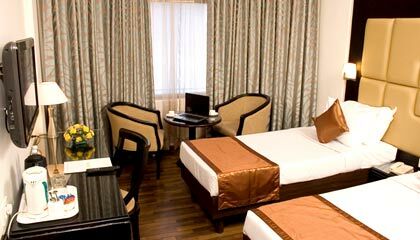 All units are prepared with contemporary facilities and services. 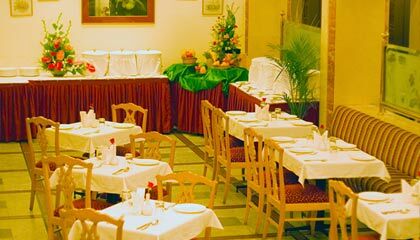 Jetset: A multi-cuisine restaurant serving a range of delicious cuisine & exotic drinks.